A project of the Suffolk County Tennis and Education Foundation. Made possible by a grant from the USTA Eastern Section. 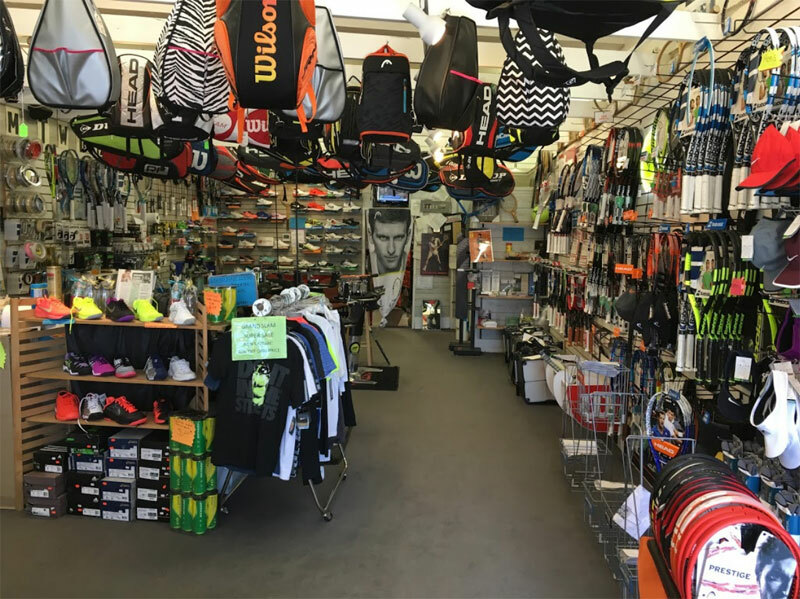 Visit Grand Slam Tennis Pro Shop for the Learn To Play Tennis equipment package that is right for you.